As we approach the 12th anniversary of September 11, 2001, a coalition of organizations has started a new global PR campaign to raise awareness of 9/11 truth. 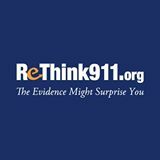 Combining an international advertising campaign with a national opinion poll and congressional outreach, ReThink911.org hopes to change opinions and build momentum for a new investigation into 9/11. 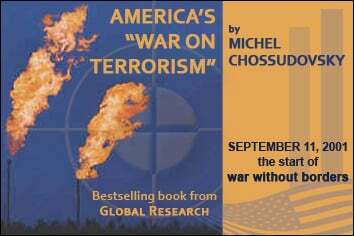 Find out more in this week’s GRTV Feature Interview with Richard Gage of ae911truth.org.